We offer a range of medical and beauty treatments including pedicures, surgery, reconstruction, insoles, orthotics and biomechanical assessments to leave feet looking and feeling fantastic. We use only quality brands including Gehwol, Flexitol, CCS, Ureka and luxury Dr’s REMEDY and OPI nail varnishes. Come and visit us to see how we can help you. A medical pedicure is a complete chiropody treatment followed with an invigorating foot scrub, foot and leg massage and Dr’s REMEDY nail polish or your choice. Nail surgery is a permanent solution for ingrown or painful involuted nails. 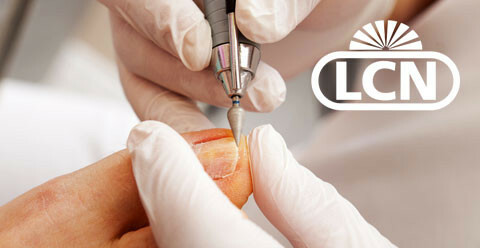 Local anaesthesia is used to aid removal or the whole nail or part of the nail. A chemical is applied to prevent nail regrowth. At Sandy & Bielby LTD we will be able to advise you of an individual treatment plan for routine chiropody problems. 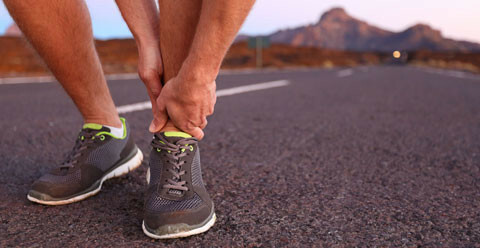 Sports injuries can have a serious impact on your well-being , as well as stopping you from enjoying some of your favourite activities. Just as people eyes differ, your feet vary in size, shape and function. 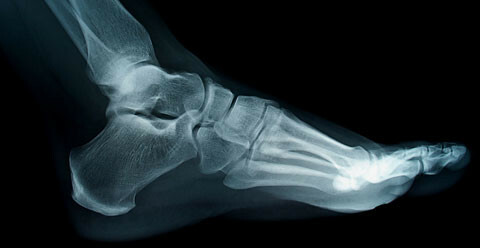 A Podiatrist will examine the underlying biomechanical changes that may have contributed to your symptoms.